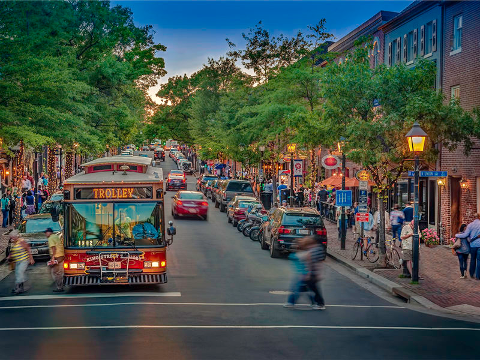 The first adventure on this historic tour is winding through the streets of Old Town Alexandria - to explore and experience George Washington's hometown - past Robert E. Lee’s boyhood home, The George Washington Masonic Temple, and the Historic Christ Church. Get ready to be wow'd... to see this colonial-themed hot spot, consisting of more than 200 restaurants and boutiques! Next, you'll ride along the Potomac River and visit The Mount Vernon Estate - one of Washington, DC area’s premier sightseeing attractions. 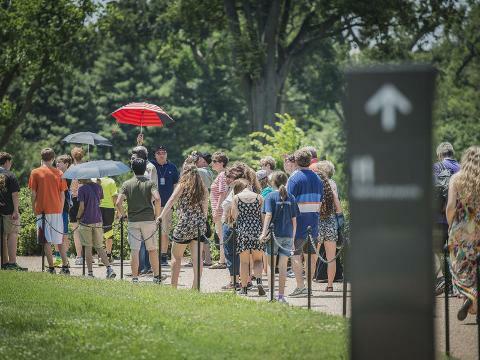 You will explore historic Mount Vernon – from the Mansion’s interior where President Washington resided, to his beloved Gardens, and final resting place. There is an opportunity to grab lunch while at Mt. Vernon, as well as time to visit the Education Center, and much more! Visit two (2) of Washington, DC area's most popular sites! 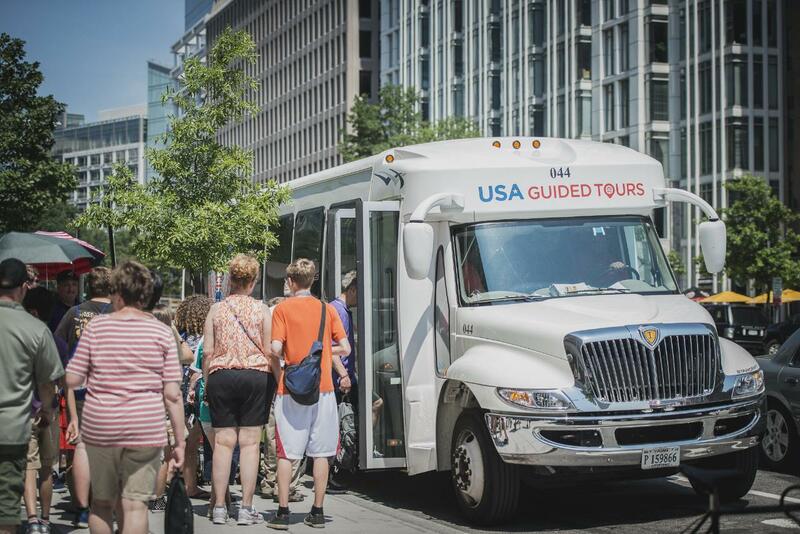 View the Masonic Temple, the Historic Christ Church, as you ride through historic Old Town! Experience Guided Walking Tour of Mount Vernon Grounds and Estate (includes ticket / tour of the Mansion)! Lunch, and more exploring at Mount Vernon!